Below is the offering for 200 hour Yoga Teacher Training. FREE Tammy Zee Yoga classes once registered for training for the one year during the training. Tammy Z’s 200 hour Yoga Teacher Training is a Registered Yoga School approved & accredited by Yoga Alliance. Also, licensed by the state of Wisconsin Education Approval Board. 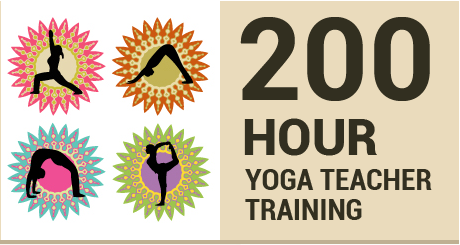 Yoga Alliance requires each yoga trainee to complete 200 hours. Of the 200 hours, 20 hours are non-contact hours. Trainees will meet with E-RYT, and 500 hour Registered Yoga Teacher Tammy Zee for the entire 180 hours. Within this time frame, trainees will learn proper technique, training methods, anatomy & physiology, ethics & the business of yoga. Both written & practical tests will be given at each training weekend. For the remaining 20 hours, there will be homework assignments, a final project, journal, & 8 hours of volunteer teaching at a yoga facility of the trainee’s choice. 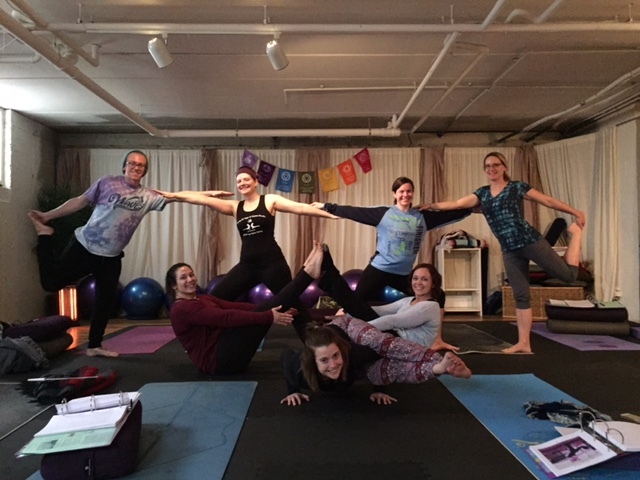 At the completion of Tammy Z’s Yoga Teacher Training, the graduates will have completed all of the requirements for Tammy Z’s 200 hour Yoga Teacher Training. Such as; contact hours, non-contact hours, homework, written & practical exams, assignments, projects, journaling, & volunteer hours, will receive a certificate of completion. 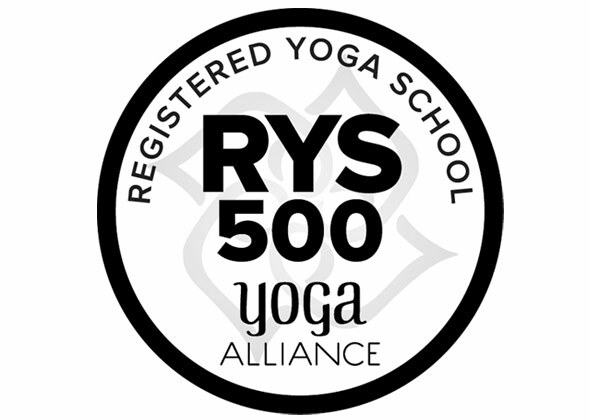 Following graduation, each trainee will then have the option of registering with Yoga Alliance. Teacher training is limited to only 10 students to maximize one to one training time with 500 hour Registered Yoga Teacher Tammy Zee. *Technique Training ~ 100 hours: Learning alignment and techniques of asanas and pranayama breathing. Learn how to utilize props to assist or deepen a pose. 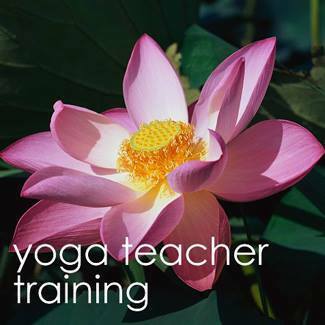 *Teaching Methodology ~25 hours: Styles of teaching, Qualities of a yoga teacher, Student learning process, Presentation and Communication skills. *Anatomy & Physiology ~20 hours: Human anatomy and physiology of muscles & bones, 13 systems of the body & organs or the body, Benefits of yoga postures, Contraindications, & Chakras. *Ethics for Yoga Teachers, Yoga Philosophy, Lifestyle ~30 hours: Study of Yogic Texts & Yoga philosophy, Ethics of a yoga teacher, their relationship with their students & the community. *Practicum ~ 10 hours: Observing other teachers teaching, Evaluating, Practice teaching. *Elective ~ 15 hours: A combination of the above topics as decided by lead trainer Tammy Zee.We need to meet to go over the student handbook & you can also pay at that time if you decide to attend. Sept. 8 & 9 – Yoga training objectives & goals, history & philosophy of Yoga, anatomy & physiology terms, the respiratory system, Pranayama breathing, definitions, & function. Guidelines for teaching Yoga, Asana analysis, Hatha Yoga practice, Sun Salutations lecture & breakdown. Oct. 13 & 14 -anatomy & physiology, Asana adjustments, contraindications & special populations, Asana analysis, Yoga sutras, pre-natal Yoga lecture & practice, Hatha lecture & practice, Presentation skills & counter posing. Nov. 17 & 18 – Anatomy & Physiology: The 13 systems, ribcage sternum & vertebrae. Dec. 8 & 9 – Anatomy of upper extremity & origin & insertions. Power Yoga lecture & practice, personality traits, Asana analysis, Partner Yoga lecture & practice. Jan. 12 & 13 2019 – MIDTERMS: Written & practical. Anatomy of lower extremity, & origin & insertion, core anatomy, chakras lecture & practice, kids Yoga lecture & practice. Feb 16 & 17 2019 – Indian sanskrit, Asana analysis, Senior Yoga lecture & practice, meditation lecture & practice. Mar. 30 & 31 2019 – Anatomy trains, Mudra lecture & practice, Savasana adjustments, & Asana analysis. Apr. 13 & 14 2019 – Business of Yoga, restorative Yoga lecture & practice. Review for finals, Asana analysis, Hot Yoga lecture & practice. 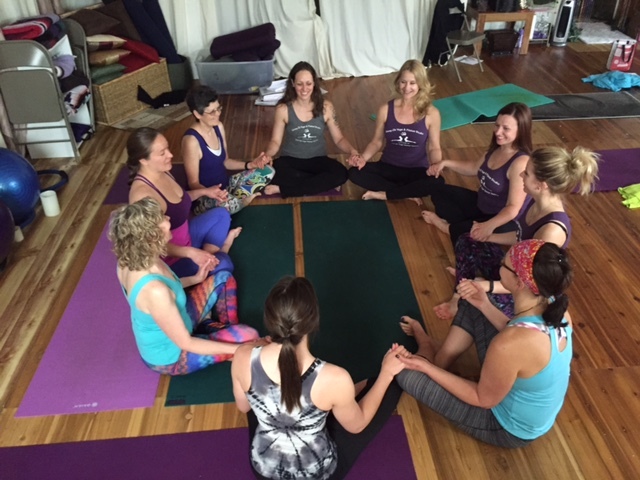 May 18 & 19 2019 – Graduation Weekend: Written & Practical Finals, Business of Yoga, & Ayurveda. 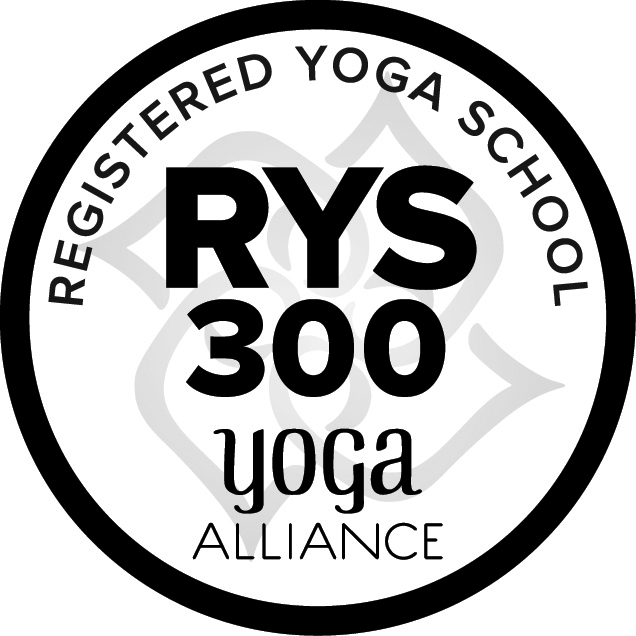 COMING SOON: 300 RYT ADVANCED YOGA TEACHER TRAINING! 300 RYT starts in Late August 2018, Contact Tammy Zee for details! 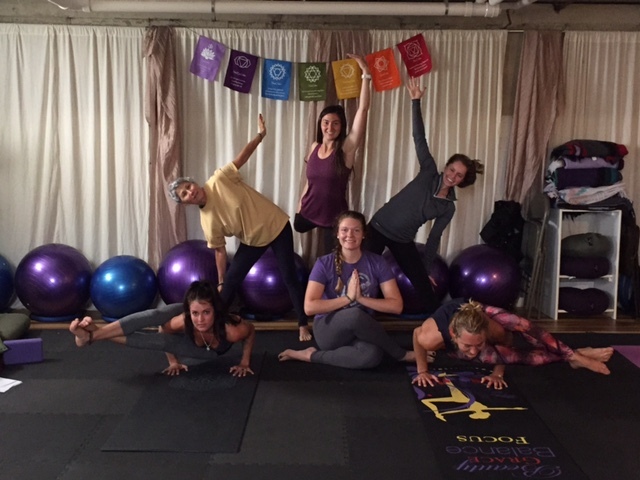 Tammy Zee’s 300 hour Yoga Teacher Training is an advanced training that dives deeper into topics that were discussed in the 200 hour program as well as exploring new ones. This advanced 300 hour yoga teacher training will better prepare yoga instructors to lead yoga classes that are specific, detailed & more knowledgeable in yoga. 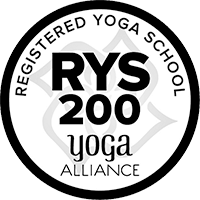 The educational subjects covered in our 300 hour training are approved by Yoga Alliance and meet all the standards set by Yoga Alliance and the State of Wisconsin Educational Approval Board. Here are the hours of training that must be meet prior to Graduation.